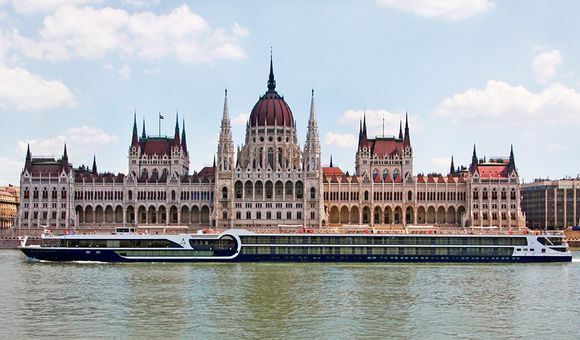 With larger staterooms and deluxe hotel-style amenities, experience a new kind of River Cruising with Avalon. Avalon Waterways – an internationally renowned river cruise line was originally founded as a rowboat transporting goods across Lake Lugano in Switzerland in 1928. 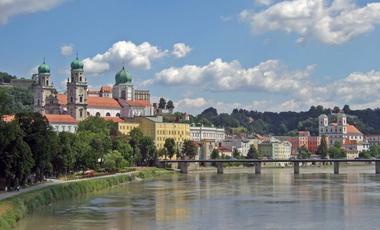 Today, Avalon Waterways’ royal-blue river cruisers take passengers to top destinations along European and Asian rivers. A cruise holiday with Avalon Waterways is guaranteed be a trip of a lifetime with cruise ports in Vietnam, Cambodia, Myanmar, the Galapagos Islands and the Peruvian Amazon. Avalon Waterways is not only famous for its action packed river cruise itineraries but for their Panorama-style ‘Suite Ships’ too. One of such ships is Avalon Panorama. Debuting in 2011 with two decks full of ‘Panorama Suites’ measuring at 18,5m² each, Avalon Panorama was a pioneer of river cruise ships. Every Suite comes with Avalon Waterways’ signature ‘Open Air Balcony’ – a French balcony opening from one wall to another, turning a Suite into one giant veranda. If you would like plenty of space and luxurious comfort on your river cruise holiday, Avalon Waterways is the cruise line for you. Hop on the Avalon Poetry II for this ten-night journey through France. 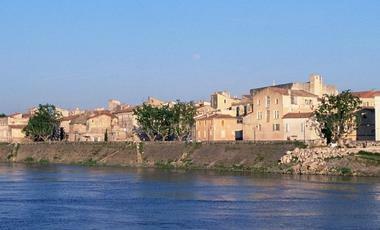 Your adventure begins in the southern French town of Arles and ends in the City of Light! 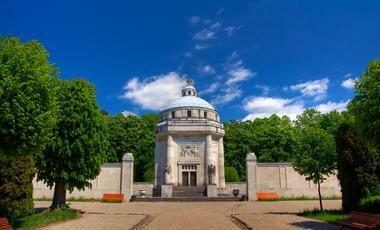 Along the way, you will visit various towns, including Vienne, Lyon, St. Jean de Losne and many more! With two overnight hotel stays in Paris, it will be the perfect ending to your European adventure! Spend one week in Cambodia and Vietnam aboard the Avalon Saigon! Your journey begins in Phnom Penh, Cambodia and concludes in Ho Chi Minh City, Vietnam. Over eight days, you will see Wat Hanchey, Chau Doc, Ben Tre and much more! Although there are amazing dining options onboard, enjoy the delicious food from the locals! This 18-night river cruise will take you across Eastern Europe, from Fetesti, Romania all the way to Deggendorf, Germany. This itinerary will allow you to see eight different countries, bringing to destinations, such as Belgrade, Serbia; Budapest, Hungary; Vienna, Austria and more! Enjoy your overnight stay at port in Budapest! While you're there, pay a visit to the relaxing thermal baths. Avalon Visionary offers you a unique experience of river cruising. Specially designed to exceed expectations in terms of comfort, relaxation and entertainment. Prepare to be amazed by the attentive service. This spacious and modern ship was launched in 2012 and has two full decks of suites with panoramic windows to take in the scenery. Expect fine cuisine, great service, entertainment and excursions. The Avalon Panorama began service in 2011 and as a young ship she has the advantage of having a whole host of modern facilities to give you the most relaxing cruise possible while taking you to exciting destinations. The Avalon Impression joined the fleet in 2014 and brings guests on memorable cruises along the Rhine, Main and Danube Rivers. Prerapre for a memorable journey on board Avalon Impression. The Avalon Illumination offers a unique and personalised river cruise experience. Enjoy touches such as a welcome and farewell dinner on board as well as meals cooked to your personal preferences. The Avalon Tranquility II launched in 2015, and offers the opportunity to cruise the rivers of Europe while enjoying beautiful scenery as well as providing the opportunity for immersion, with shore excursions. The Siem Reap has been built by traditional craftsmen mixing modern comforts with the colonial charm of Vietnam and Cambodia. Discover pastures new on board this magnificent ship. Avalon Passion is an innovative ship, offering everything recquired to enjoy the perfect river cruise. Deluxe staterooms ensure the utmost comfort, while the Sky Deck ensures no moment of beautiful scenery will be missed. The Imagery II gives you the perfect place to cruise the waterways of Europe, including suites which include wall-to-wall panoramic windows that transform any cabin and allow guests to enjoy the stunning scenery.